with luck a poem and some rain. 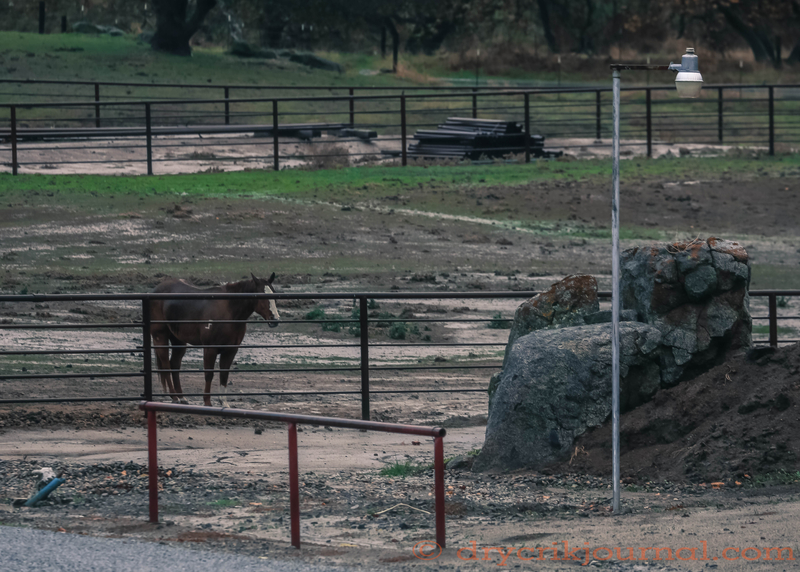 This entry was posted in Photographs, Poems 2016, Ranch Journal and tagged mythology, photography, poetry, rain, Twist, weather. Bookmark the permalink. Lofty, simply lofty . . .
Alone with nature frees the imagination to wonder to wonderful places. A poem frees it to be shared. Thank you for sharing with us.